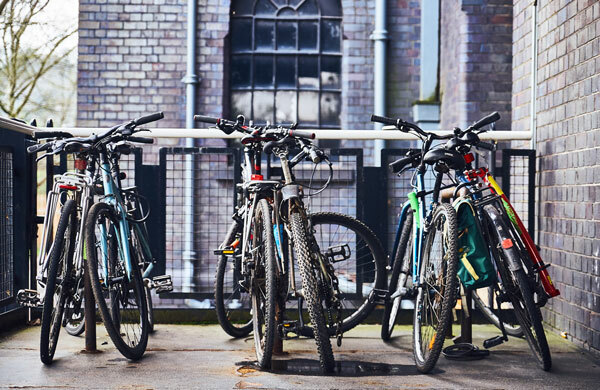 The CREATE Centre is located in one of the three large red-brick tobacco warehouses in the Cumberland Basin, lying halfway between Clifton Suspension Bridge and the SS Great Britain. To locate us on a map click here. The city centre is only 1.8 miles away – a pleasant 30 minute walk along the docks. Temple Meads railway station (about 2.5 miles) and Broadmead bus station (2 miles). From the city centre a cycle track runs alongside Cumberland Road and on to CREATE. 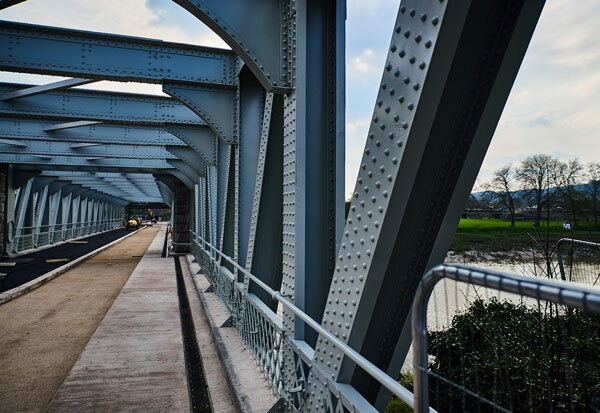 From Pill the cycle track runs along the old rail track, under the suspension bridge, and over the old rail bridge and on to CREATE. The 506 Wessex bus runs along Cumberland Road to the Create Centre. This route runs from Southmead via Eastville, Old Market and Broadmead and includes a stop at Temple Meads Station. There is a bus stop outside Create. The 505 Wessex bus stops at Merchants Road, Hotwells. This service runs from Southmead to Bower Ashton via Redland, Clifton and Hotwells. Visit the Wessex Bus website for more information on these services. For full details of the bus timetables and routes, visit TRAVELINE South West. Bristol Ferry Boats runs reliable timetabled ferries to and from Create Centre (Nova Scotia landing stage on Hotwells ferry). The service operates 7 days a week all year round, and boats are heated and covered in winter. from City Centre (Cascade Steps), ss Great Britain (off of Cumberland Road), and Mardyke landing stage (off of Hotwells Road). Running every 40 minutes. 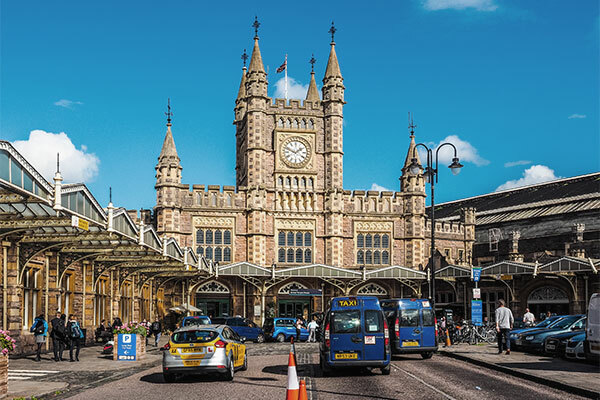 just a few minutes walk away from Temple Meads Train station and also at Castle Park (near Broadmead), Bristol Bridge and Welsh Back (near St. Nicholas Markets and King Street). 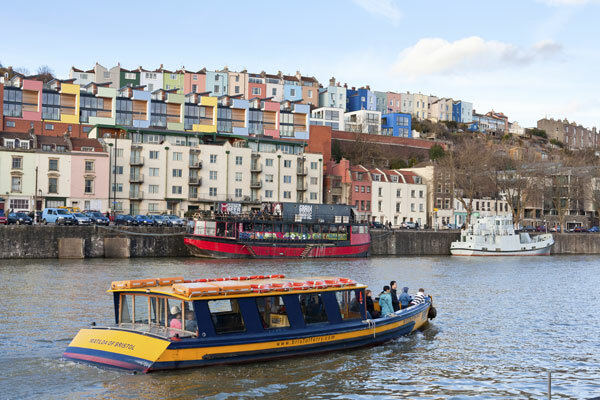 (This service connects with the Hotwells service at ss Great Britain and City Centre). Running every hour between April to October, a limited service runs weekdays between November to March, but there is always a full service on weekends and school holidays. The Long Ashton Park and Ride bus can stop very close to the CREATE Centre on Hotwells Road. It departs from Merchant's Road bus stop, Hotwells. These are request stops. For further information please visit TRAVELINE South West. There is reasonable parking at the CREATE Centre in various free car parks for staff and visitors. If you are coming by car, please allow plenty of time to park though as if the car parks are full you may have to park on a meter alongside the dock.